Everyone commented on how 'glowy' or 'blooming' I looked today so naturally I wanted to share my makeup look with you. 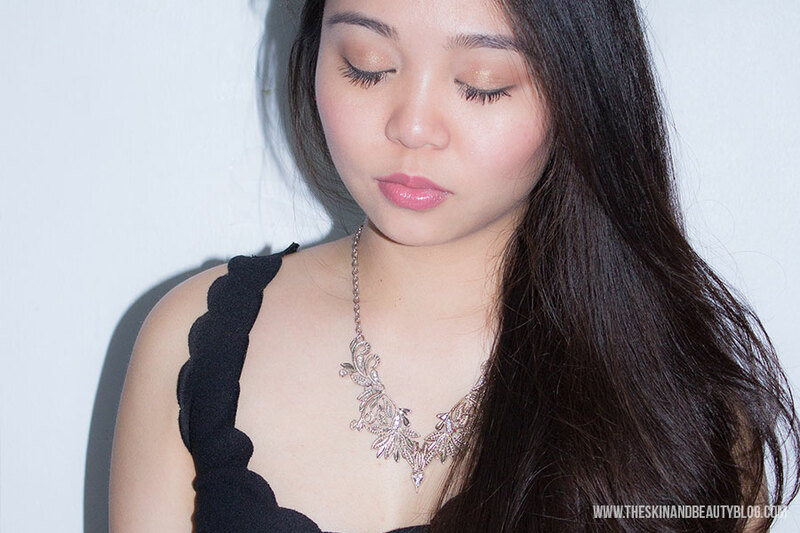 Here's a golden neutral look I wore to reunion dinner with family I have not seen in too long. 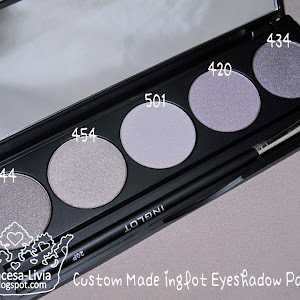 I have used two palettes in this look, including the MAC Eyeshadow 15 Warm Neutral Palette. For how I did this look and the brushes I used, keep reading! 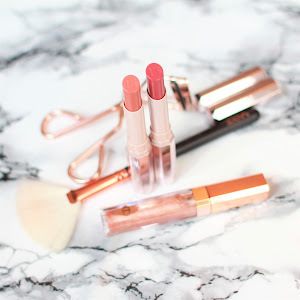 I've recently been away so this week's makeup favourites have been none other than the convenient palettes I took with me, which is a bit of a cheat really. 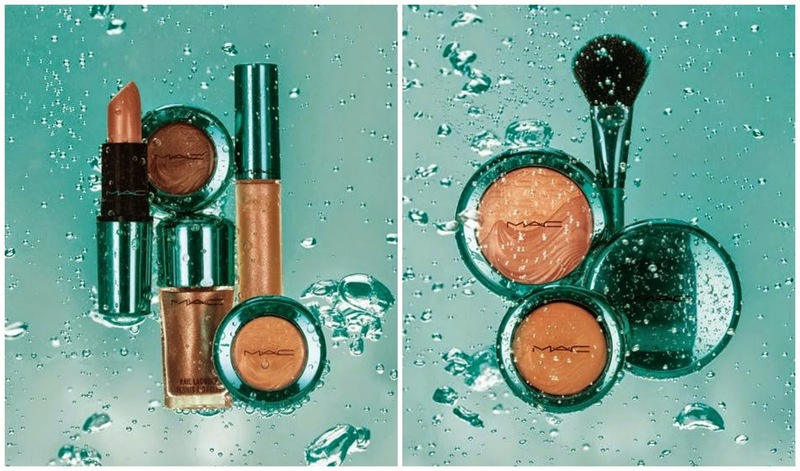 The MAC Eye Shadow x15 Warm Neutral Palette has been exceptional at providing the essential golds and bronzes I needed for my holiday in the Pacific, with the inclusion of matte and shimmer finishes in the 15 different eyeshadows to create varied makeup looks. 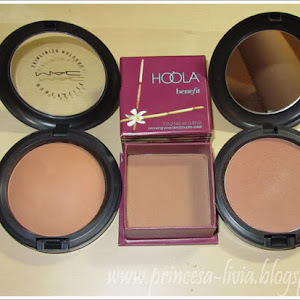 These shadows were placed on a yellow toned beige base in the form of MAC Soft Ochre Paint Pot which has been my go-to eyeshadow base for years! 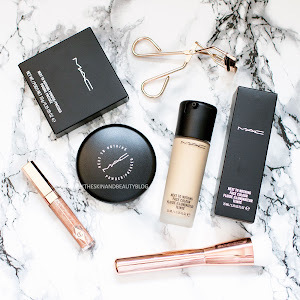 Eyes were lined with MAC Avenue Fluidline for a glimmery black. 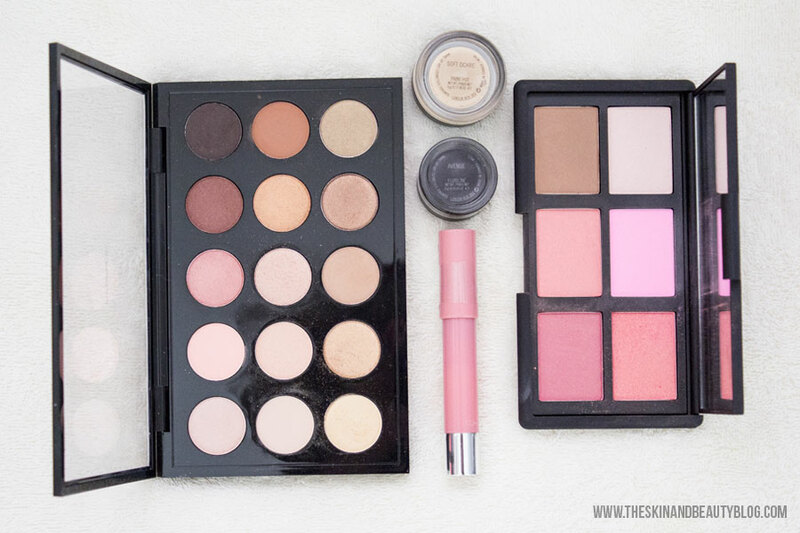 Cheeks were free to choose their blush of the day with the 6-pack NARS One Night Stand Blush Palette. 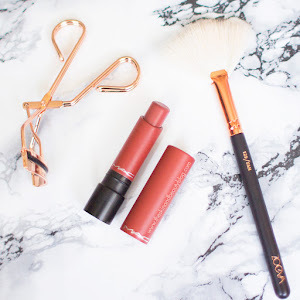 To complement any (and I really say ANY) of the possible looks, Revlon Cherish Kissable Balm Stain was the week favourite for its understated but the ultimate girly warm-toned pink. 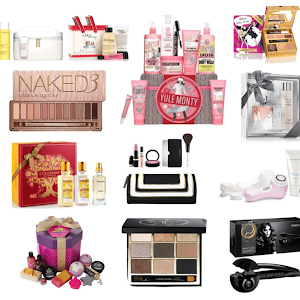 So that's the edit for the week, what about yourself, care to share any of your favourite stash finds this week? Hi everyone! This is Livia's younger sister, Shannon. 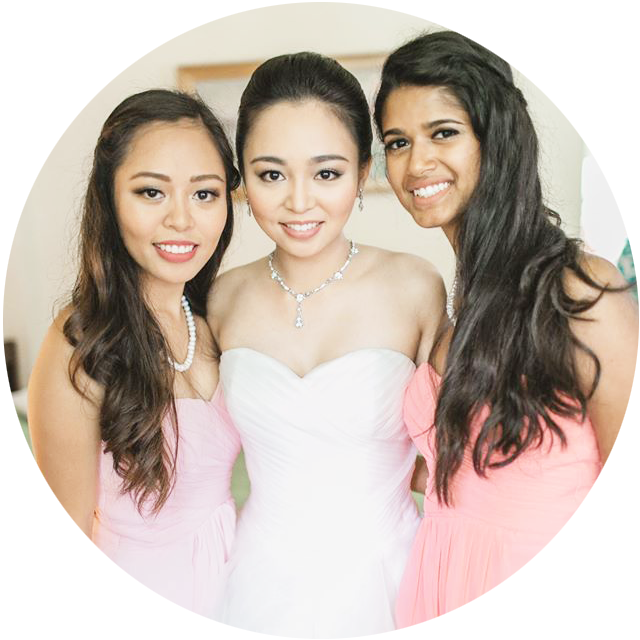 My big sister was kind enough to let me guest on her blog. So I decided to show you my personal little beauty pouch. Let's get started. These are my picks if I was to narrow my brush collection down to the five brushes that I use everyday. 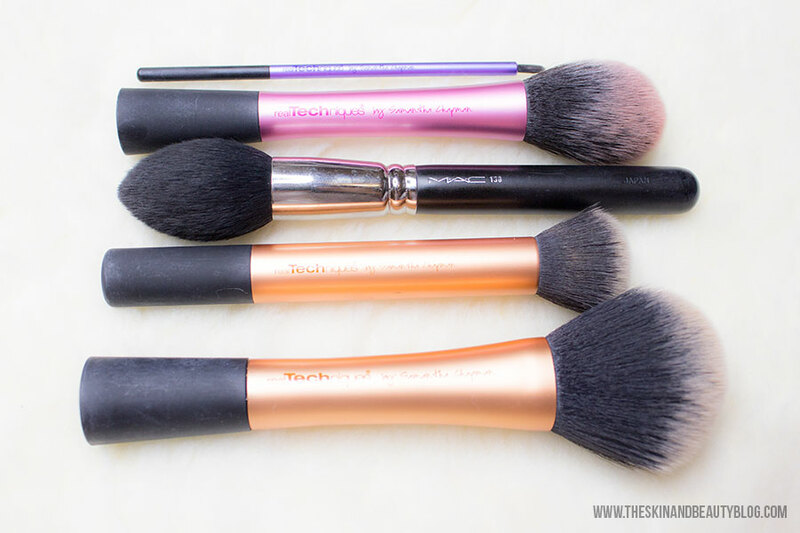 From top to bottom, these brushes are: Real Techniques Pixel Point Fine Liner Brush, Real Techniques Blush Brush, MAC 138 Brush, Real Techniques Buffing Brush, Real Techniques Powder Brush. 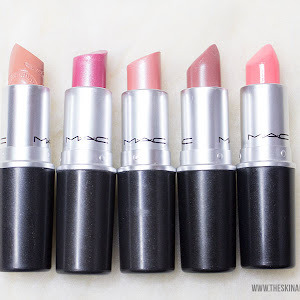 I was once an avid MAC brush collector, and you can see that Real Techniques has taken over my beauty arsenal by storm! For reasons why see below. 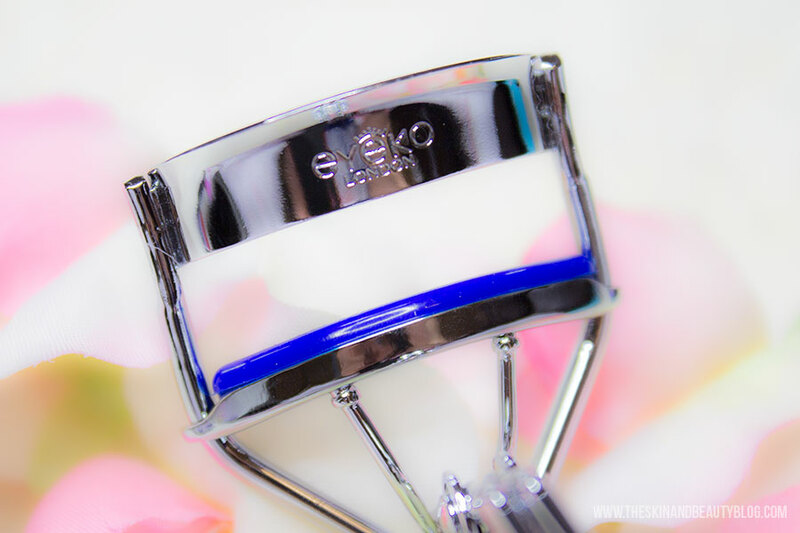 Here's a brand new eyelash curler to the market - Eyeko Eyelash Curler in Blue Velvet. It's called blue velvet as the handles are poshly covered in soft navy blue velvet making it a treat to hold. The make is very ergonomic and so comfortable that it may take a little getting used to! Rimmel London in collaboration with British pop singer Rita Ora have released a collection of lip crayons in the Rimmel Colour Rush range. 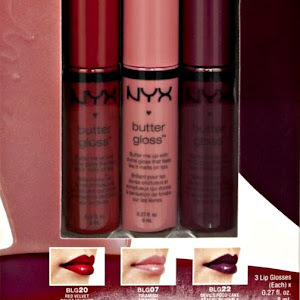 Out of the different colours in the collection, I was drawn to Viva Violet for its radiant orchid nature. 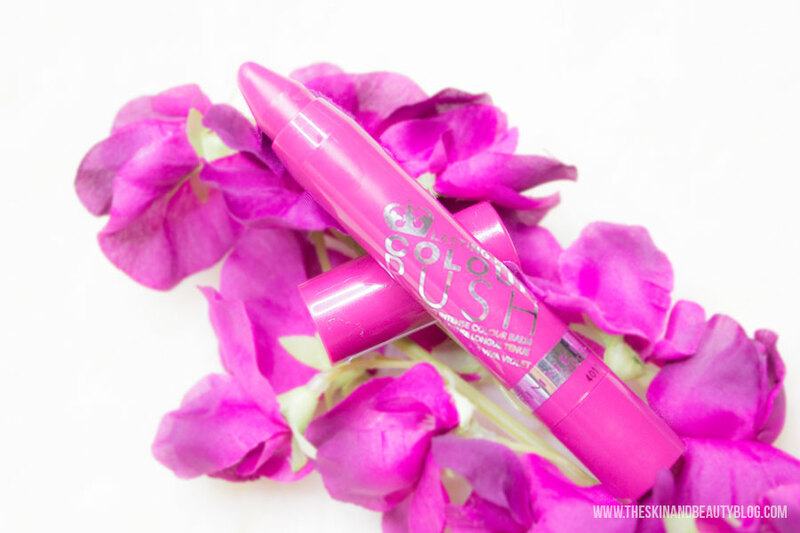 Rimmel Colour Rush Balm Rita Ora Viva Violet Review Swatches! 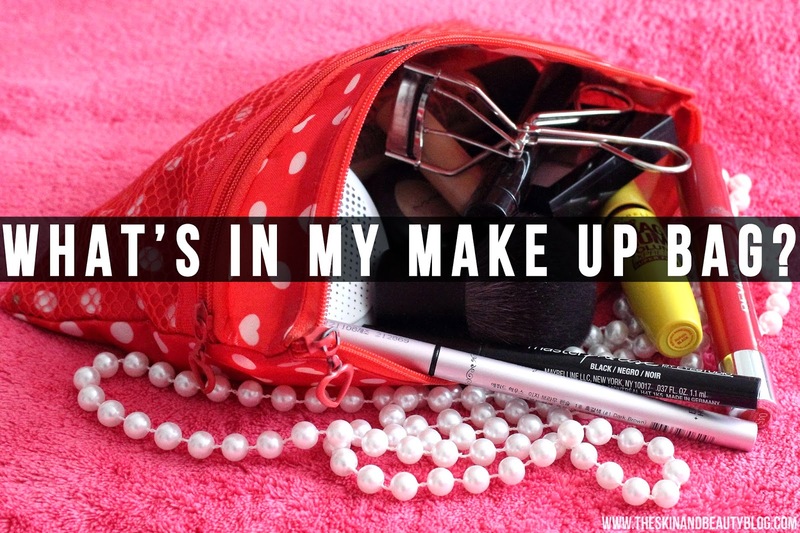 Every one of us has a bad beauty habit to break. Here are 5 bad beauty habits worth breaking for more youthful flawless skin! 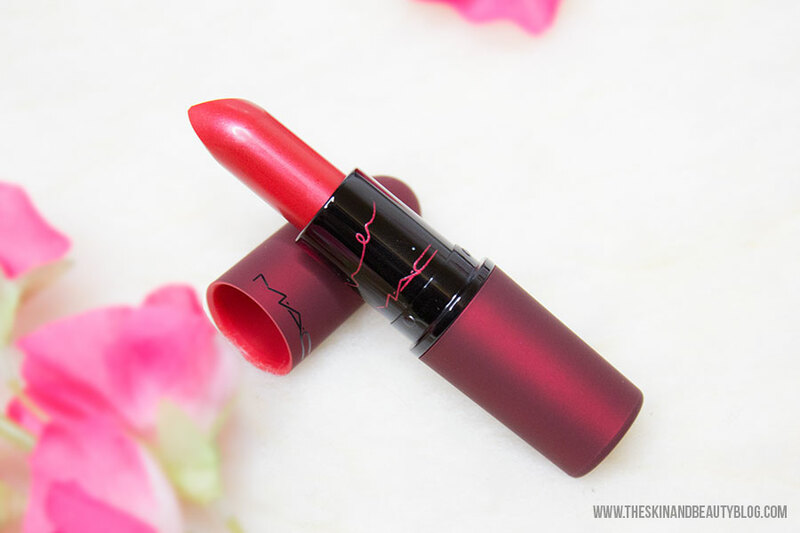 Joining the likes of Lady Gaga and Cyndi Lauper in the fight against AIDS, Rihanna and MAC Cosmetics launched a new MAC Viva Glam Lipstick. 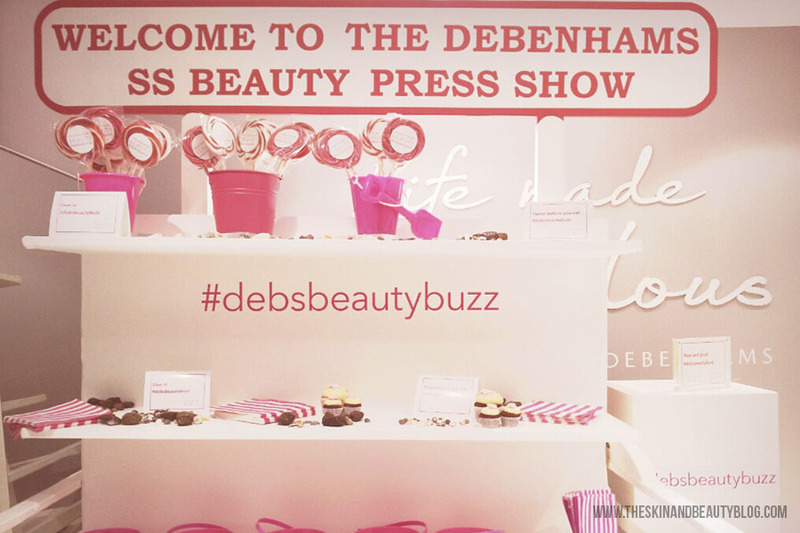 I was lucky enough to be invited to the Debenhams London Beauty Press Show held at their Oxford Street store to preview their new offerings in beauty for the upcoming sunny summer! Can a face mask treat your acne? This one can! I've had the Queen Helene Mint Julep Masque for some time now and I've just recently thought to blog about it. I don't use it too often, reasons behind that will be later in the post, but when I do it's for those Emergency Situations when my face has broken up in large nodules requiring a quick fix me up! If you're consistently struggling with acne this product should interest you -- keep reading for my review! Hele the Queen! 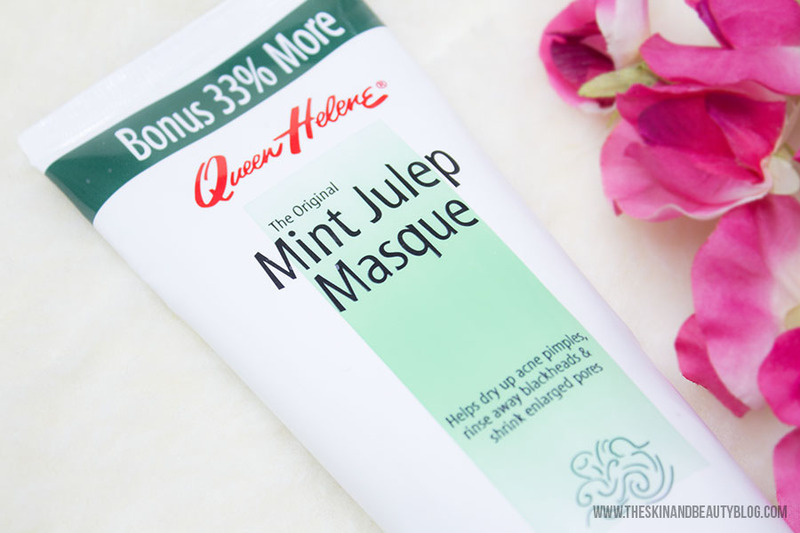 - Queen Helene Mint Julep Masque Review! 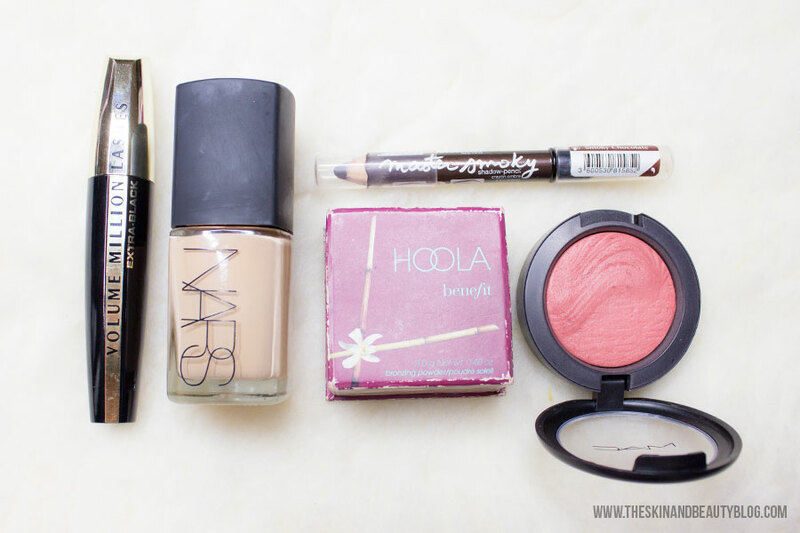 Are you looking for the perfect makeup primer? I picked up a tube of Maybelline Baby Skin Primer a while back but I wanted to test it out properly before I wrote a review, and I think its time! 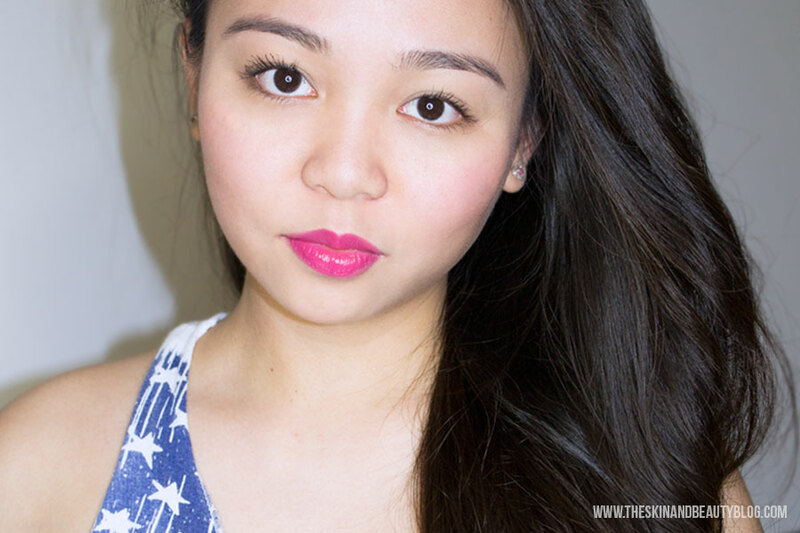 The Instant Pore Eraser- Maybelline Baby Skin Primer Review! 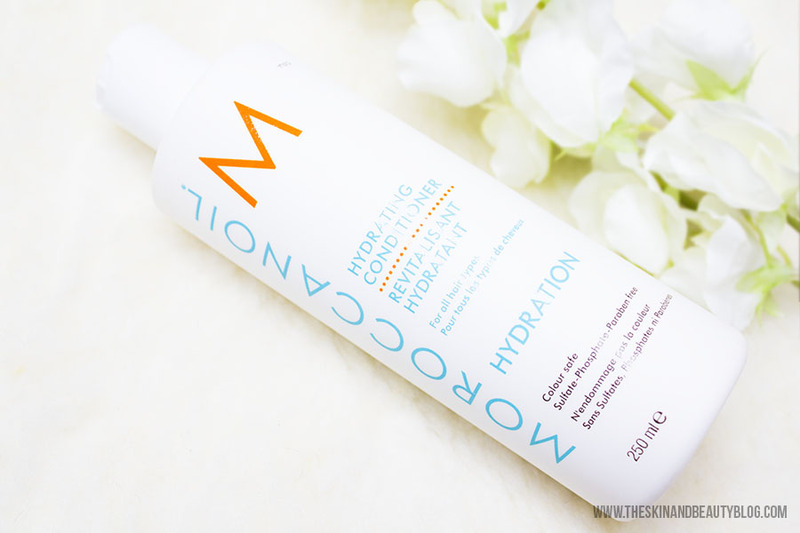 Looking for a miracle moisturiser for your dry dry skin that doesn't break the bank? 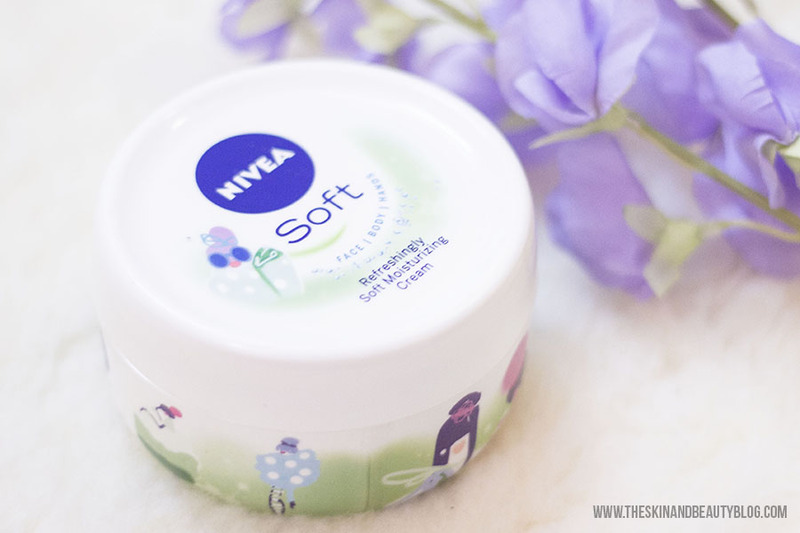 Nivea Refreshingly Soft Moisturising Creme - where do I begin? This wonder product can be used on the face, hands and body. 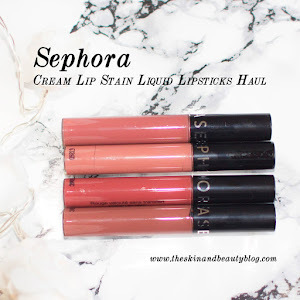 This cream has a light souffle-like texture and it is gentle on the skin, works well and is ridiculously cheap for the product you get. Keep reading for the full review!